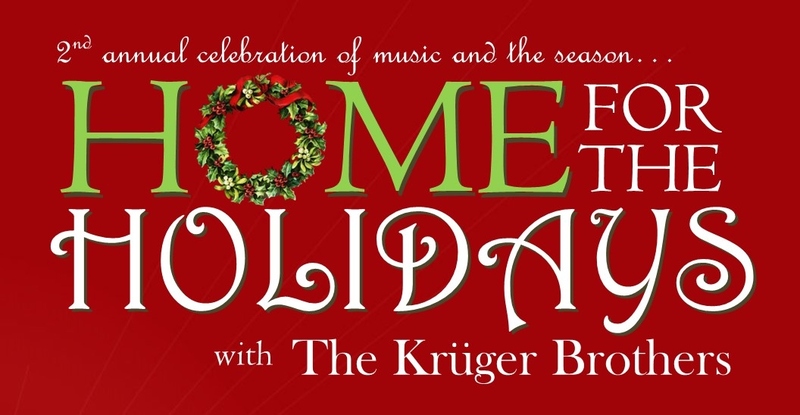 Come celebrate the holidays with The Kruger Brothers! 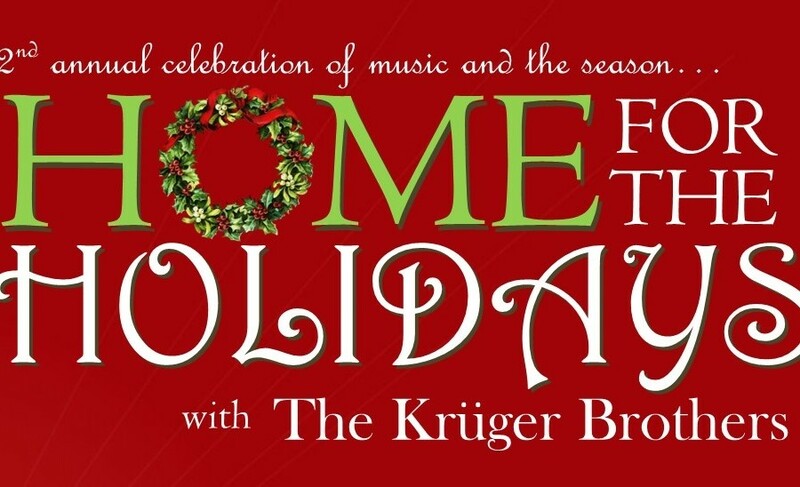 Join us Friday December 4 at 8:00 pm at the Yadkin Valley Event Center in the Holiday Inn Express of Wilkesboro. Doors will open at 7:00. All seating is general admission, so arrive early to secure your seat! In an ever expanding body of work, Jens Kruger (banjo, vocals), Uwe Kruger (guitar, lead vocals), and Joel Landsberg (bass, vocals) personify the spirit of exploration and innovation that forms the core of the American musical tradition. Although initially staying fairly close to a traditional repertoire, the Kruger Brothers later turned to song writing and composition in order to draw more closely from their personal experiences. The result is a catalog of songs and music distinguished by its rich detail and an insight into the delicacy and complexity of everyday life. The honesty of their writing has become a hallmark of the trio’s work. Another is the banjo playing and composition of Jens Kruger. Happy Traum has described Kruger as “one of the world’s most musically sophisticated and technically accomplished five-string banjo players.” Kruger plays in a melodic style that, while it may stem from the three-finger bluegrass style popularized by Snuffy Jenkins and Earl Scruggs, is also differentiated by long melodic passages and a more complex compositional foundation, often building on jazz or classical themes and techniques.